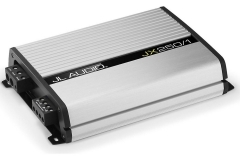 An amplifier is an electronic device that simply increases the strength of low â€“ power audio signals to high â€“ power audio signals that are capable of driving the loudspeakers with the help of an independent power source. 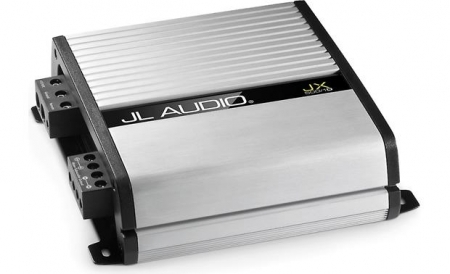 An amplifier is all you need if you want louder or increase the volume and clarity of your car audio system. 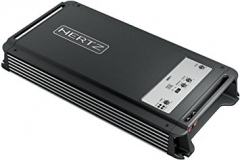 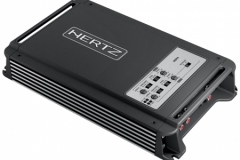 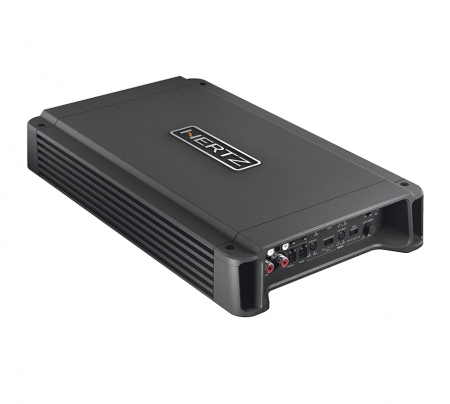 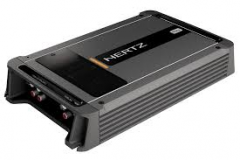 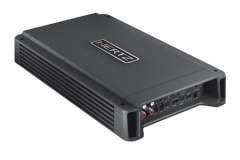 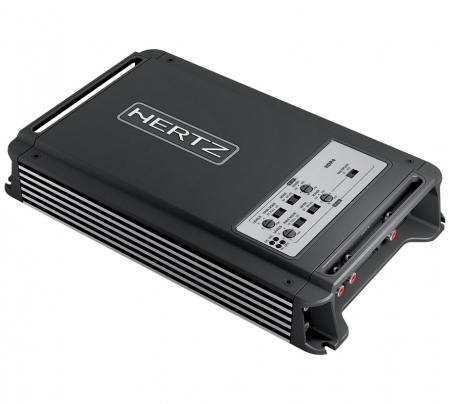 We provide a complete range of car amplifiers that suits every buyer and we bring them to you at competitive prices. 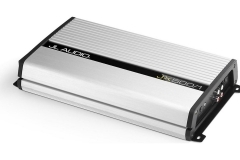 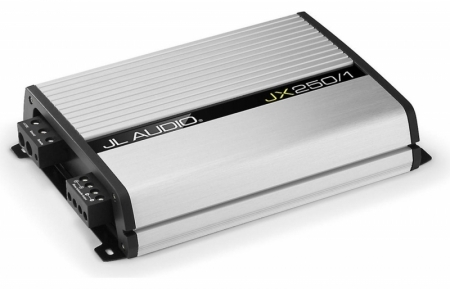 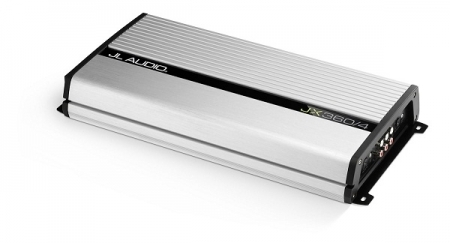 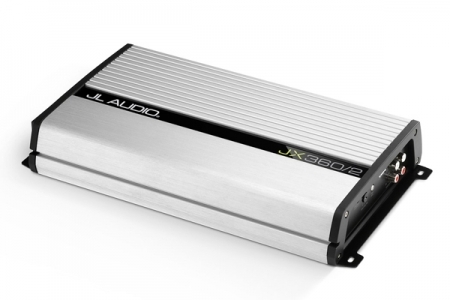 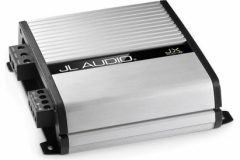 Some of the brands of amplifiers we provide are Audison, Hertz, JL Audio and Rockford Fosgate. 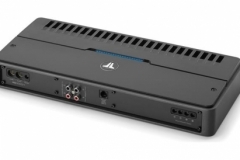 We also provide speedy and reasonable amplifier installation service. 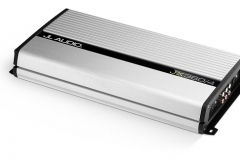 Our dedicated team does the installation in no time. 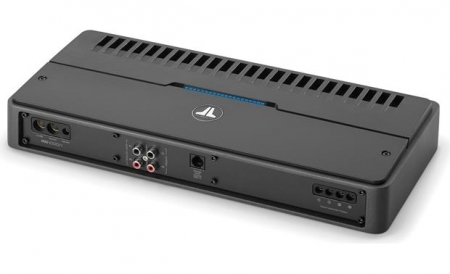 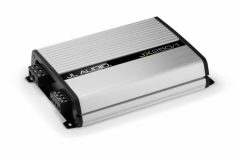 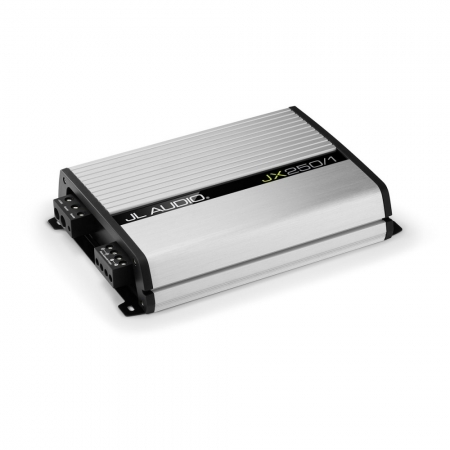 So to make your car audio system sound louder and clearer, amplify your vehicle with one of our amplifiers today.